Scottish Salmon enjoys an excellent reputation around the world! The Atlantic Ocean around Scotland’s coast has the reputation of having the cleanest water in Europe. With the water’s high oxygen level and strong currents, it is ideally suited to farm the salmon species “Salmo Salar”. Farmed Salmon spend their first year growing in fresh water, taken from lakes, rivers and streams. These so-called smolts are then transferred to salt water, where they continue to grow in cages in the wild waters around the northern and western coasts of Scotland. 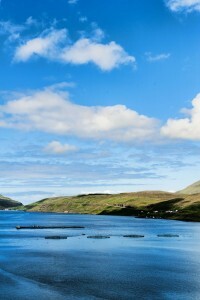 Low fat feed is implemented to ensure the best possible quality of Scottish salmon. 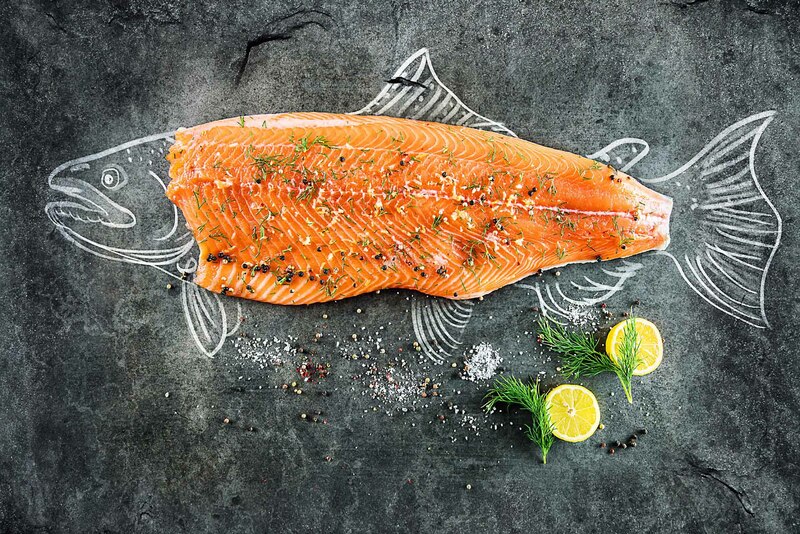 Environmental respect and awareness are of the utmost importance to us when it comes to our selection of the Scottish Salmon producers we work with. Regular cage shut down phases, lasting two to three months, are imperative to reduce the environmental impact. Each step of the farming process is subject to rigorous quality checks and we are able guarantee the traceability of all our salmon, even prior to the harvest date.